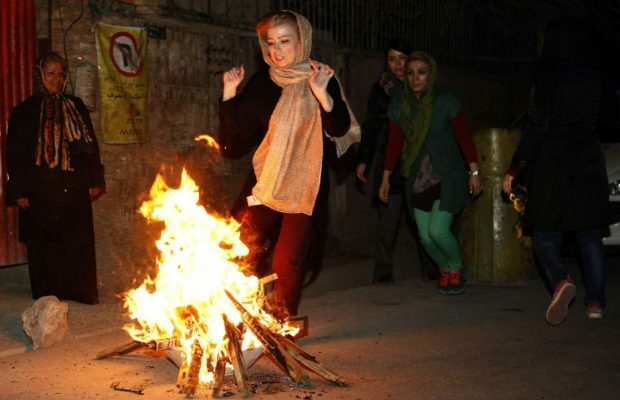 Iranians celebrate Chaharshanbe Suri tonight. 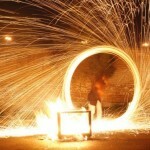 It is a fire jumping festival celebrated by Iranians around the world. 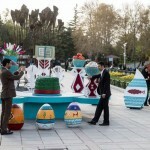 The event takes place on the eve of the last Wednesday before Nowruz. Loosely translated as Wednesday Light, from the word sur which means light in Persian, or more plausibly, consider sur to be a variant of sorkh (red) and take it to refer either to the fire itself or to the ruddiness (sorkhi), meaning good health or ripeness, supposedly obtained by jumping over it, is an ancient Iranian festival dating back to at least 1700 BCE of the early Zoroastrian era. 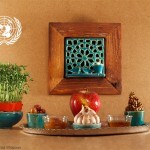 Also called the Festival of Fire, it is a prelude to Nowruz, which marks the arrival of spring. The words Chahar Shanbeh mean Wednesday and Suri means red. Bonfires are lit to “keep the sun alive” until early morning. 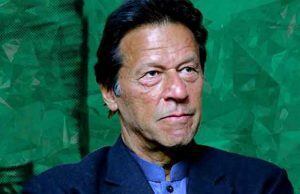 The celebration usually starts in the evening, with people making bonfires in the streets and jumping over them singing “zardi-ye man az toh, sorkhi-ye toh az man”. The literal translation is, my yellow is yours, your red is mine. This is a purification rite. Loosely translated, this means you want the fire to take your pallor, sickness, and problems and in turn give you redness, warmth, and energy. The custom persisted in Islamic times, despite objec­tions from orthodox theologians, and spread to virtu­ally every Iranian town and village. 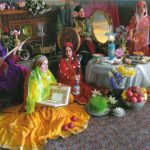 The rituals now customary throughout Persia appear also to have been widely practiced for several centuries. 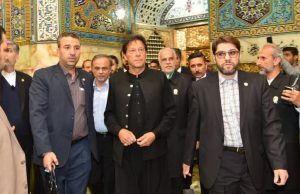 In Shiraz, Čahāršanba-sūrī was the name of the last Wednesday of Ṣafar. In Isfahan, once the Safavid capital and the seat of such powerful theologians as Moḥammad-Bāqer Majlesī, some people still celebrate both Čahāršanba-sūrī and the last Wednesday of Ṣafar. In Ardabīl and Urmia, the last three Wednesdays of the year (Tūz Čāršanba, Kūl Čāršanba, and Gūl Čāršanba, in Ardabīl; Yālāṇčī Čāršanba, Ḵabaṛčī Čāršanba, and Āḵer Čāršanba in Urmia) and in Bozorgābād, a village near Urmia, the last four Wednesdays of the year (Moštoloqčī Čāršanba, Kūla Čāršanba, Qara Čāršan­ba, and Āḵer Čāršanba) are celebrated. 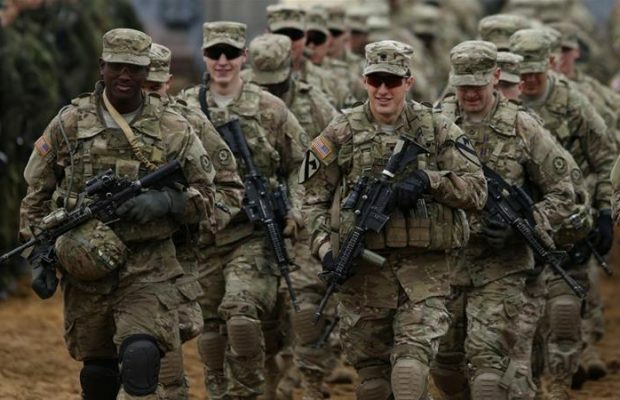 ← Previous Story Egypt-Iran: A possible thaw in relations?